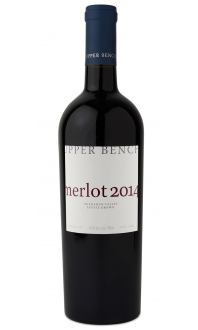 This is a great everyday red with excellent value. It is packed full of flavour but is also very mellow and well-balanced. 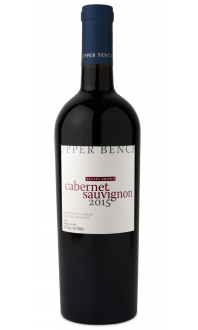 Great as a sipping wine, to enjoy with a cheese plate, or to pair with your meal. 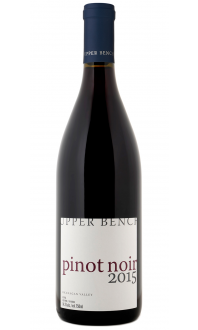 One the nose, it displays cherry, nutmeg, clove, cedar, cinnamon, blackberry, blueberry, blackcurrant and on the palate is black cherry, baking spices, cigar box, plum, red berries.